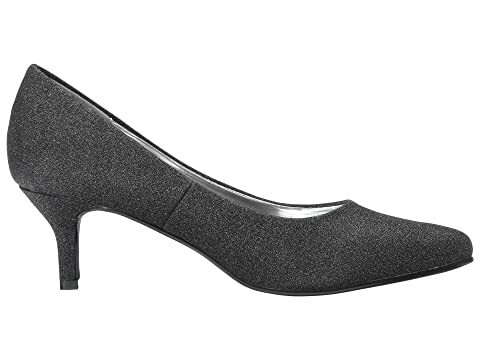 There's a look for every occasion with these smart and stylish Amiana® pumps. 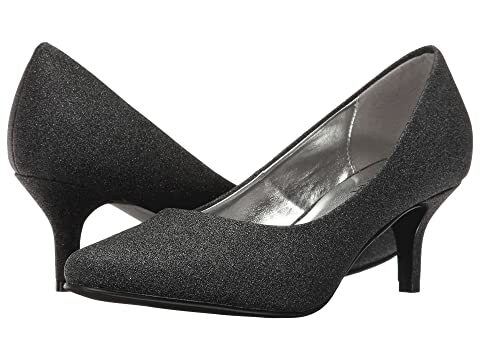 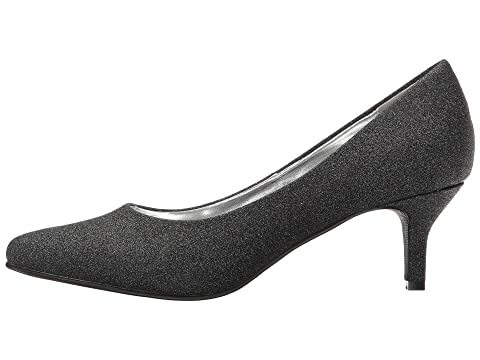 Classic pump in a glitter or patent upper (material stated in color name). 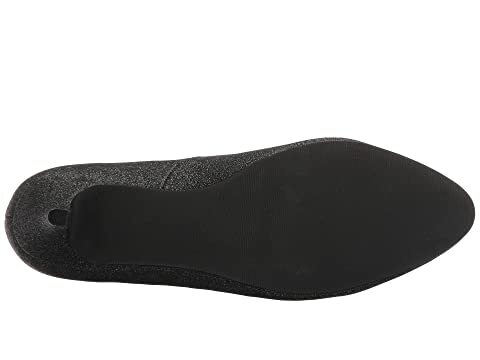 Synthetic lining and a synthetic insole that is cushioned for all-day comfort.